30 October 2018Eaglesham Shop Canopy Repairs. The factor Redpath Bruce have updated EWCC after the matter was raised by community members at Septembers meeting. 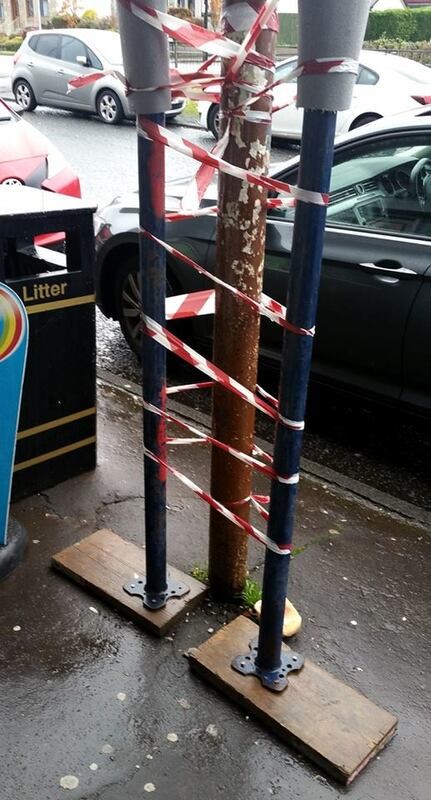 They have advised that is has been made safe as a temporary measure, but a permanent repair on the canopy is due to commence once contractor quotes have been finalised.